Home Marijuana Investor Wire High Times Reg A+ IPO Is A Mess To Be Avoided (SeekingAlpha). High Times Reg A+ IPO Is A Mess To Be Avoided (SeekingAlpha). Regulation A+ democratized a systematic destruction of investor wealth. Adam Levin, CEO of High Times, has a history of failure. 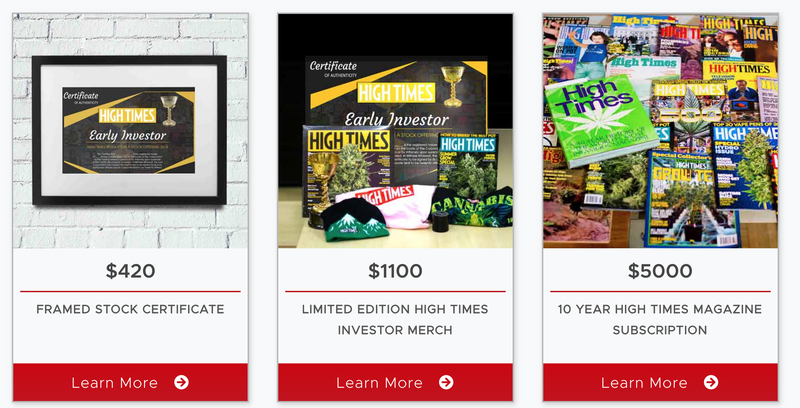 High Times’ offering represents a really bad deal for retail investors. The Wolf of Wallstreet, Martin Scorsese’s 2013 biographical dark comedy, is one of the best Hollywood films from the last decade. One scene in particular shows Jordan Belfort, the movie’s protagonist, who after losing his job as a broker at Rothschild, attends a job interview at a boiler room where he has to push a junk stock. High Times (HITM), founded in 1974 as a monthly print cannabis magazine, describe themselves as the “original voice in cannabis.” The company has about 40 employees working from offices in New York and Los Angeles. So while not a cutting edge hi-tech firm out of the Midwest, buying into the High Times IPO very much carries substantial outsized risk. It would be prudent for potential investors to exercise more care. The company’s Reg A+ IPO can really only be a success if it garners a huge volume of retail investors who lack the ability to analyze financial statements or at the very least complete due diligence beyond the heavily filtered and pre-packaged High Times crowdfunding pitch. Everything about this company from the method it is trying to go public, its financials and its competitive positioning are toxic. Title IV of the 2012 Jumpstart Our Business Startups (JOBS) Act substantially lowered the regulatory barriers for companies trying to go public. Regulation A+ allowed for small and medium-sized companies to raise money from crowds of non-accredited investors. 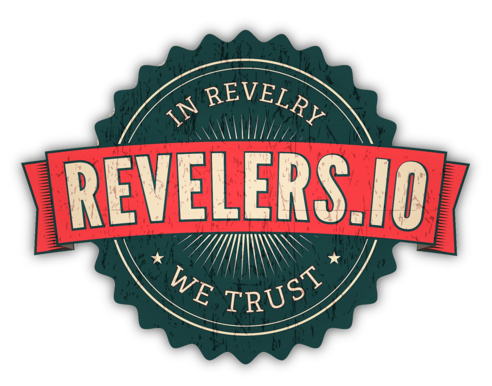 This essentially democratized to main street the exclusive world of investing in private companies and IPOs. This systematic destruction of wealth is even sadder against a backdrop of the longest stock market bull run in history. 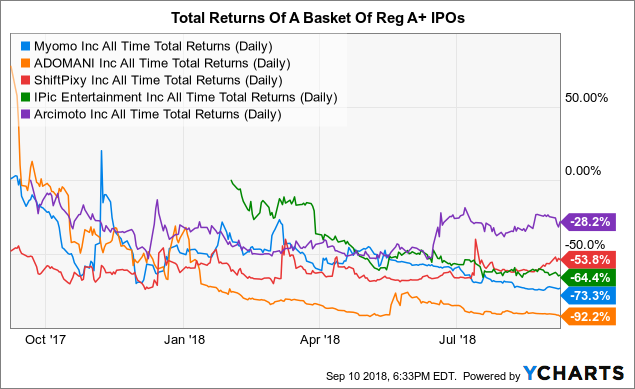 The inherently destructive predisposition of Reg A+ IPOs could not be clearer. Previous articleThe 10 Douchiest Sport Drinks of All Time (2012). Next articleCronos Target $3.50 ? (CitronResearch).